By mcvickersfamilylaw | Published August 17, 2018 | Posted in Uncategorized | Comments Off on Hello World! 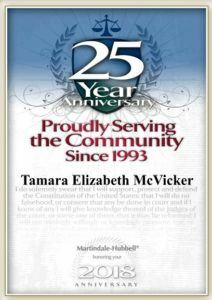 Welcome to the official blog of McVicker’s Family Law Mediation Center, Professional Law Corporation. We will begin posting on this blog shortly, so please check back regularly for updates about the firm, notable cases and more.